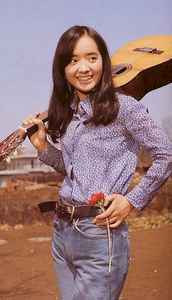 Japanese actress and singer. Born on May 28, 1950. Made her film debut in 1965 in Akira Kurosawa's "Red Beard". Married to the musician Osamu Kitajima.